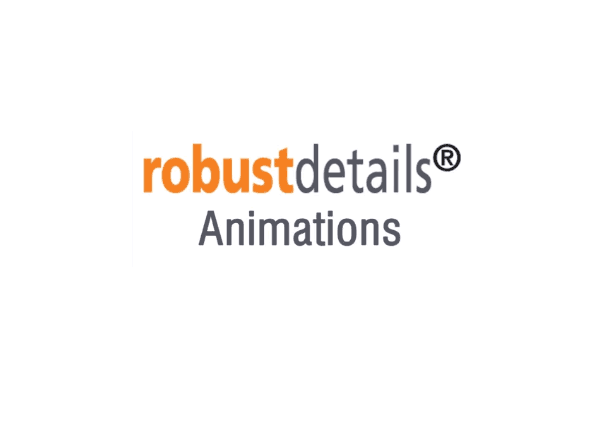 What is a Robust Detail? Robust Details are a collection of approved constructions that provide an alternative method of complying with Part E of the building regulations to pre-completion sound testing, removing the uncertainty and risk of non-compliance. The scheme is only available for new build constructions and covers many types of floor and wall construction. By choosing from the range of compatible wall and floor constructions and registering their use in your project with Robust Details Ltd the requirement to sound test is removed, providing the chosen details are followed correctly. If working to the Code for Sustainable Homes (CSH), Home Quality Mark (HQM) or BREEAM Multi-residential schemes, there are Robust Detail systems that award 1 or 3 credits upon registration. Thermal Economics have 6 proprietary Robust Detail floor constructions, more than any other manufacturer. Three of our details provide 3 CSH, HQM or BREEAM credits. To find out more about our proprietary Robust Details click on the pictures below. Robust Details utilise generic products that meet certain performance criteria. A number of Thermal Economics products meet these criteria. To find out more please click on the pictures below. As part of the Robust Details registration Thermal Economics offer on-site training for installers and site managers on all sites using the Robust Details E-FC-4, E-FC-12 and E-FC-14. If you have already registered your site with Robust Details Ltd and would like to book your on-site training please provide your details by clicking here. If you would like more information on how these systems are installed, guides are available here and also on our mobile site. Tutorial videos are also available and can be found in our media section here. To find more about Robust Details or for help choosing the right one for you, please call our Technical Department on 01582 544255.